The Ford C-Max, launched as a 2013 model, never really served the purpose its maker intended. 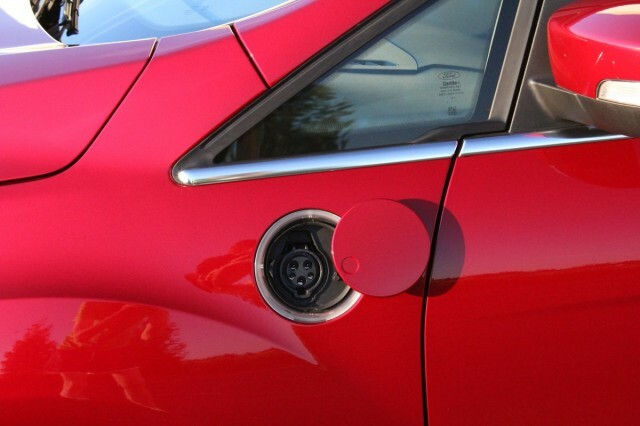 The tall five-door compact hatchback was intended to be Ford's counter to the successful Toyota Prius hybrid line, more stylish and comfortable inside with almost the same fuel-economy rating. 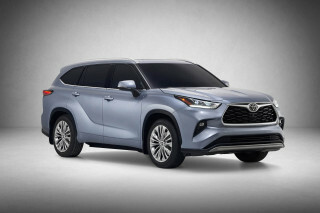 Its owners' real-world experience, however, bore no resemblance to the car's EPA fuel-economy ratings. 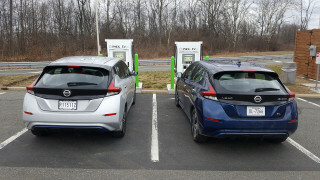 In the end, Ford was forced to reduce the C-Max Hybrid EPA ratings not once but twice, and the energy efficiency and electric range of its C-Max Energi plug-in hybrid version once. Now, the plug-in hybrid C-Max has gone out of production, and the hybrid model will follow within months. "Ford C-Max Energi production has ended," Dan Jones, Ford's North America Car Communications Manager, told Green Car Reports. "We will continue to make C-Max Hybrid [models] at [the] Michigan Assembly Plant until mid-2018," he added. Sales of the C-Max give part of the reason for the double death sentence. 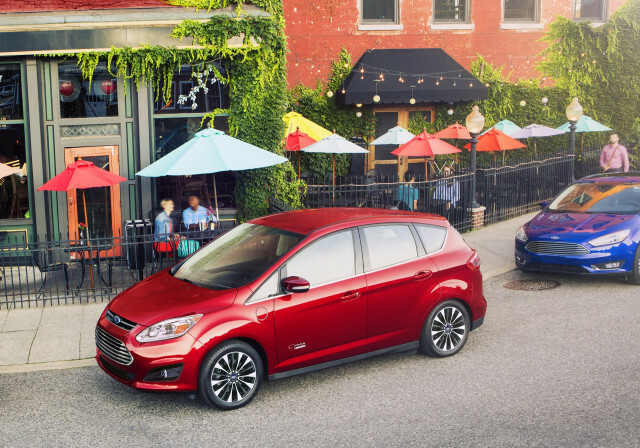 In the first 10 months of this year, Ford sold just 8,331 C-Max Hybrid models—little higher than the 7,181 C-Max Energi plug-in hybrids it sold over the same period. Toyota sold more than 90,000 of its four Prius models by comparison. 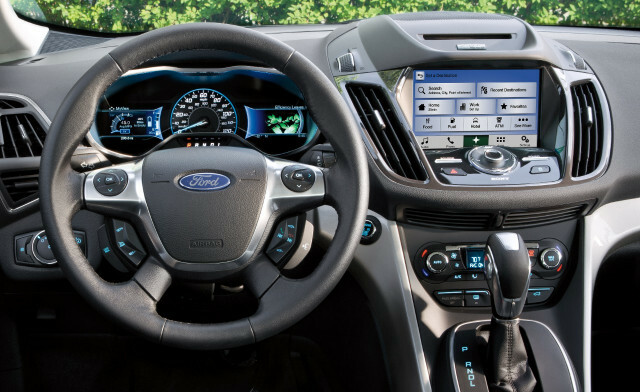 Ford will apparently continue for another year or more with the hybrid and Energi versions of the Fusion mid-size sedan, which uses identical hybrid and plug-in hybrid powertrains to the C-Max. Those two sedans sold 49,764 and 8,026 copies of those the conventional and plug-in hybrid models, respectively, in the first 10 months of this year. CHECK OUT: Ford Model E hybrid, electric range to include crossover as well? The C-Max will reportedly be replaced in 2019 by a new compact vehicle (possibly called the "Model E"). It allegedly will encompass full battery-electric, hybrid, and plug-in hybrid variants, similar to the Hyundai Ioniq launched for the 2017 model year, and possibly a crossover utility model as well.